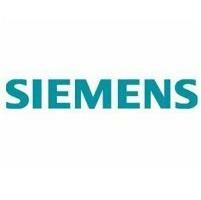 COMPANY NAME: Siemens Technology Services Pvt. Ltd.
Should possess excellent academic marks, strong in fundamentals and good in communication. Should be willing to learn and quickly adapt to the job requirements.